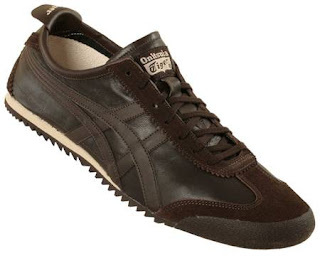 Onitsuka Tiger’s MEXICO 66 DX is a must-have for sneaker fans who appreciate laid-back, classic style. Designed to take the urban streets by storm, this modern interpretation of the original MEXICO 66 combines a new silhouette with top-notch detailing and two different fabric options to deliver the perfect partner for any outfit. 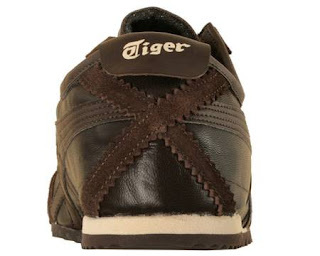 The new MEXICO 66 DX takes to the streets with a longer, slimmer silhouette that sits snug around the foot for a flattering and comfortable fit. The original heel reinforcement and heel flap design features of the MEXICO 66 maintain their position on this season’s re-mastered shoe to accentuate its heritage and attention to detail. A jagged tread on the outsole and detailing such as suede reinforcements and the famous Tiger stripes in either leather or nubuck add an eye-catching finish to this stylish shoe.